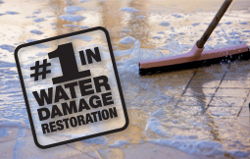 Emergency situations require immediate attention to minimize water damage and Duraclean is ready to answer your call 24/7 to collect the necessary information and dispatch a fully equipped crew to quickly stabilize the site and begin proper drying procedures. 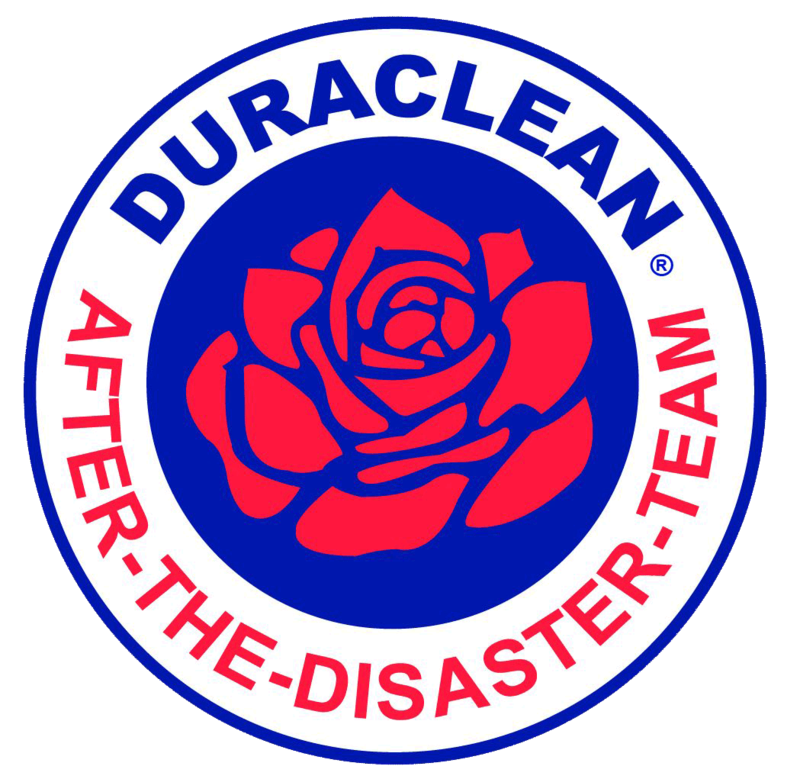 Duraclean professionals are dispatched with equipment especially designed to handle all types of water damage and restoration clean-up. 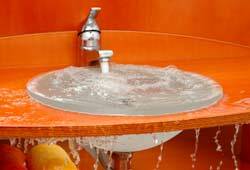 From stains and moisture caused by a dripping faucet to the devastation of a flood ravaged building, no job is too small or too large for the Duraclean team. Clean-Up and Mitigation Our team of trained technicians, equipment and vehicles are always on standby and ready for mobilization whenever disaster strikes. Once on site, photos are taken and moisture readings are recorded as part of our detailed documentation and clean up procedures including water extraction, moisture sensors, air movers, dehumidifiers, deodorizing, disinfecting, carpet and upholstery cleaning and repair. 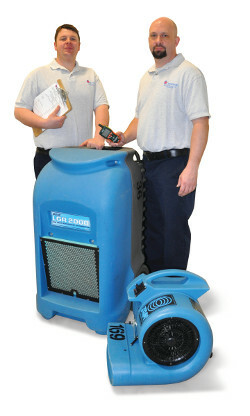 Structural Drying After excess water has been removed, our state of the art structural drying and dehumidification equipment is employed using a planned procedure that helps to decrease drying time and contain further structural damage. 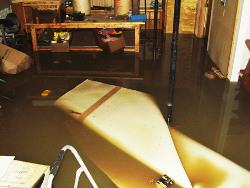 Sewer Contamination Clean-Up Storm water, drain back-ups and sump pump failures can cause silt and debris to accumulate on carpeting and hard floor surfaces. While damaged carpeting and padding may need to be removed and replaced, all exposed flooring will also be thoroughly inspected, cleaned and disinfected in order to restore the affected areas back to pre-loss condition.